Documentary in which Annie Price, who is about to become a mother for the first time, reveals the reality of becoming a parent. People say having a baby is a magical experience - full of cuddles and lullabies. But what is the reality for most new parents when they first bring their baby home? 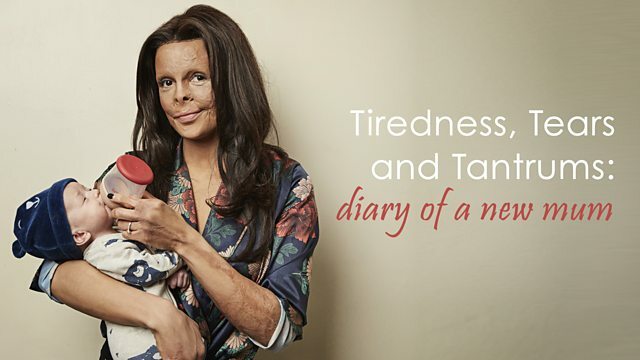 Annie Price has been through her fair share of tough times - surviving a caravan fire at four weeks old and being left with extensive scarring. Now she's about to become a mother for the first time. your baby to hospital nearly a half a dozen times in the first two weeks?! Annie meets a professional breastfeeding counsellor, learns infant first aid and visits a centre supported by Sport Relief that specifically helps mums who are experiencing postnatal illness. New born baby or gnarling beast? A selection of programmes featuring real stories about real lives.